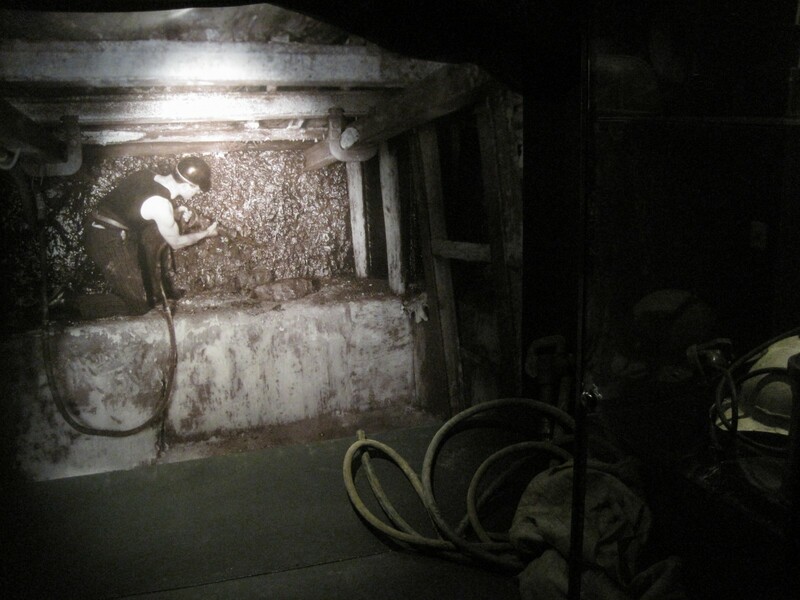 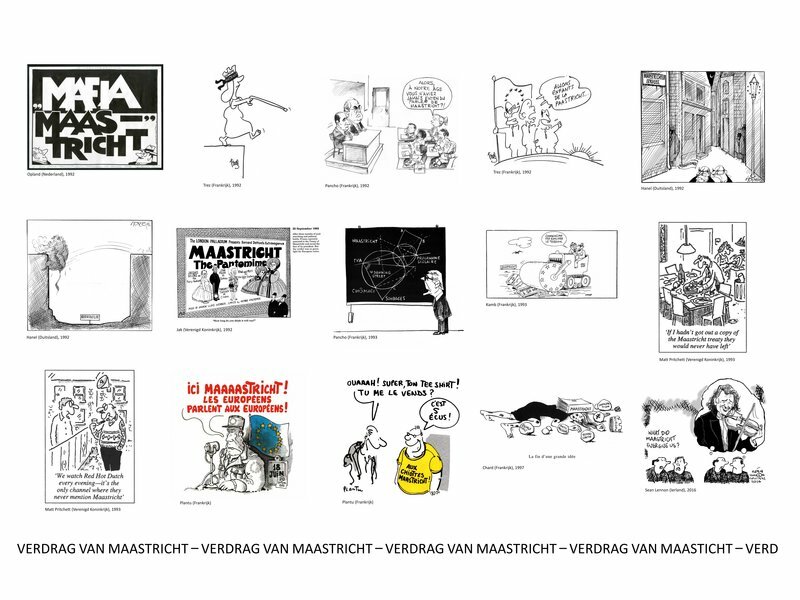 Most of the cartoons were made available by the cartoonists and some by collectors or museums. 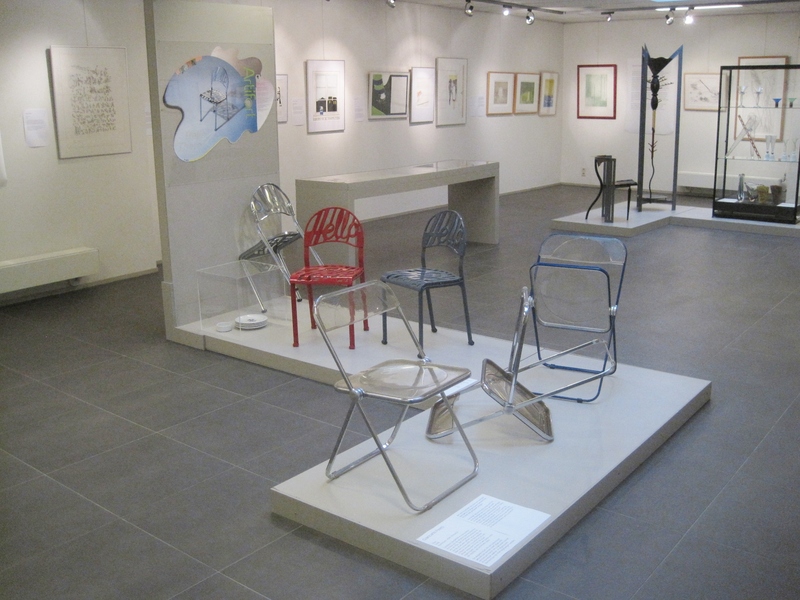 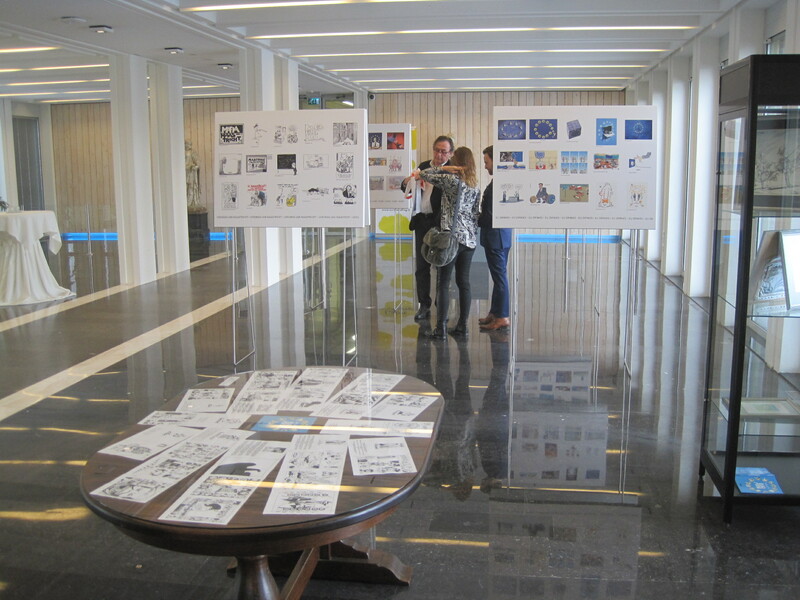 Finally 150 cartoons were selected for the exhibition. 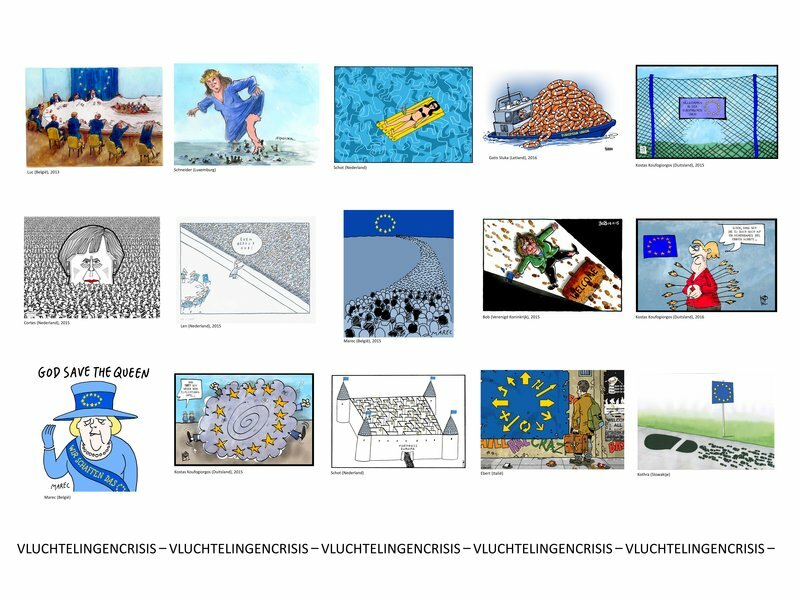 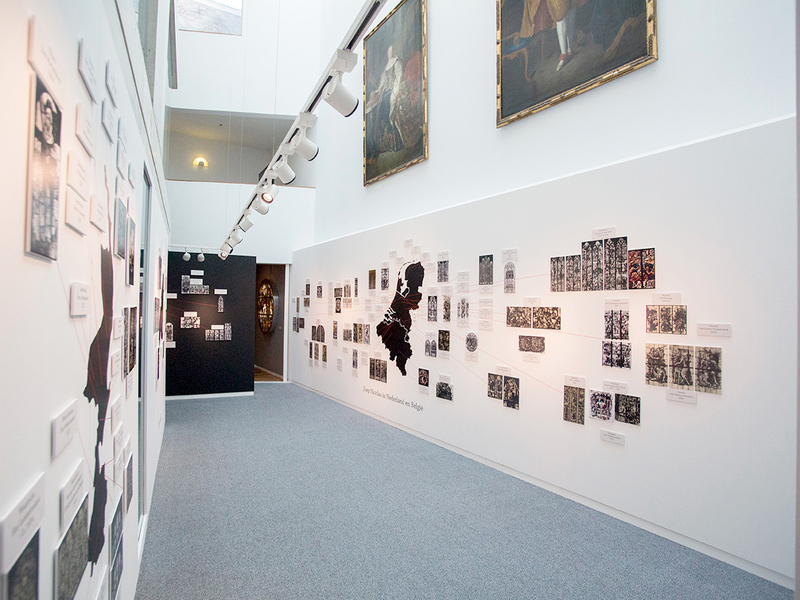 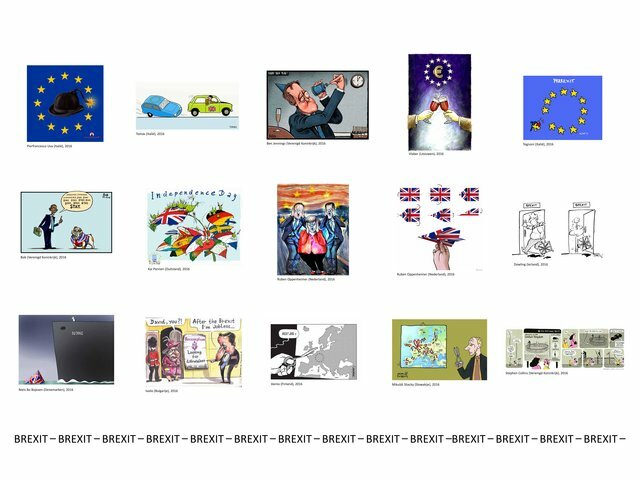 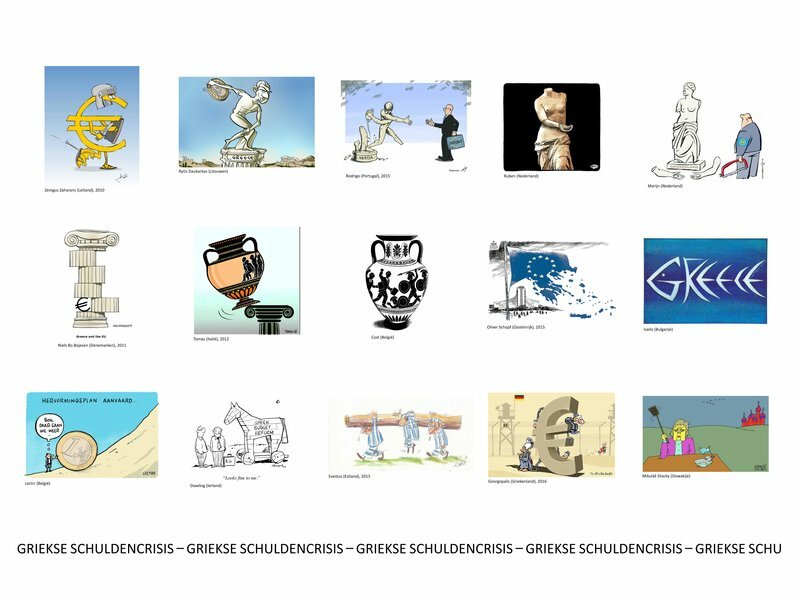 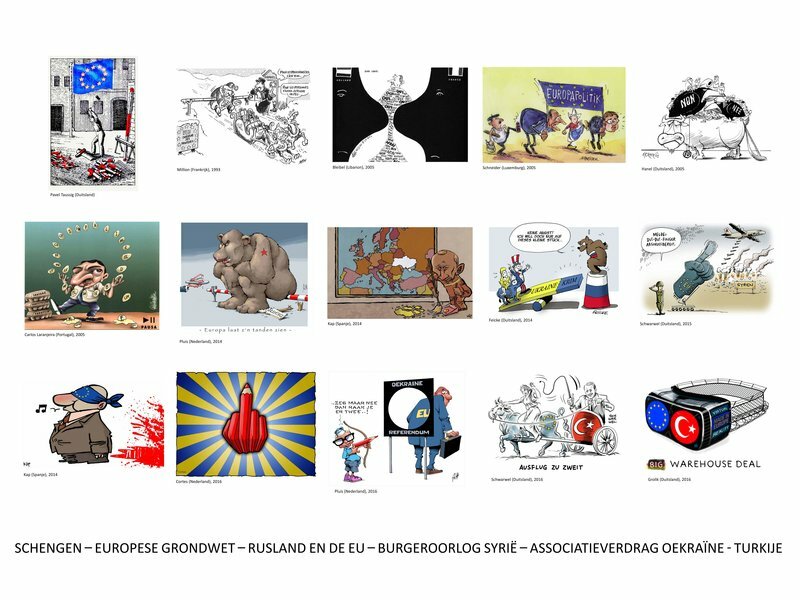 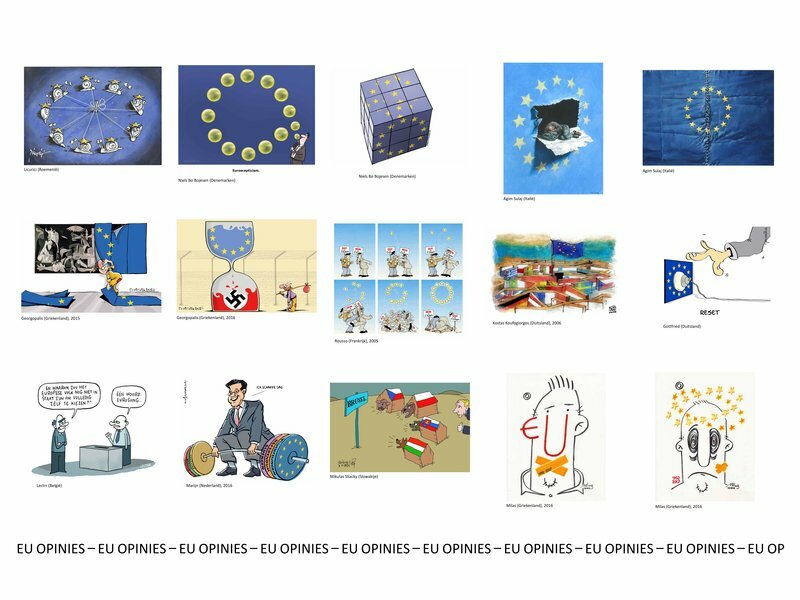 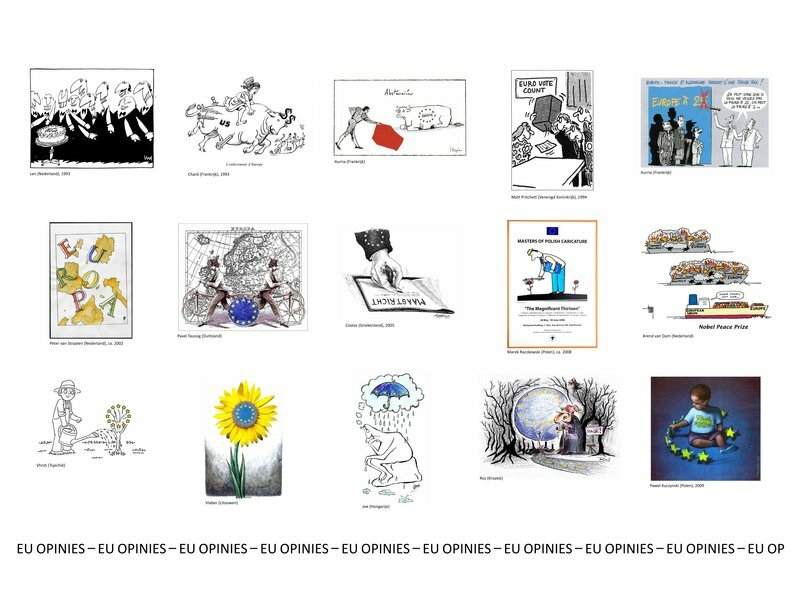 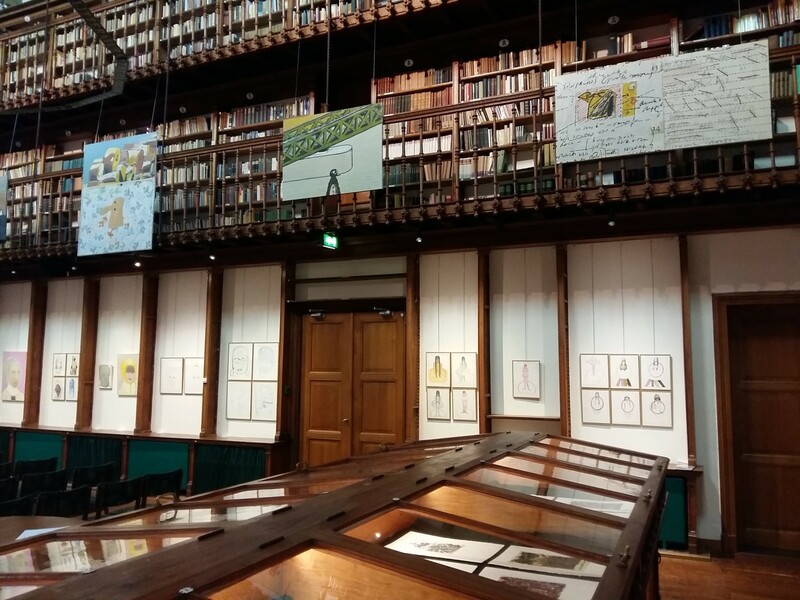 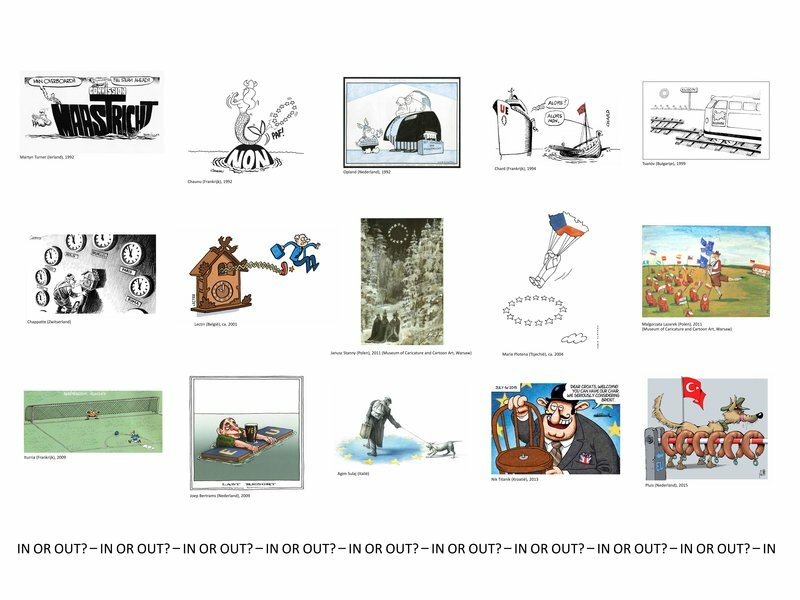 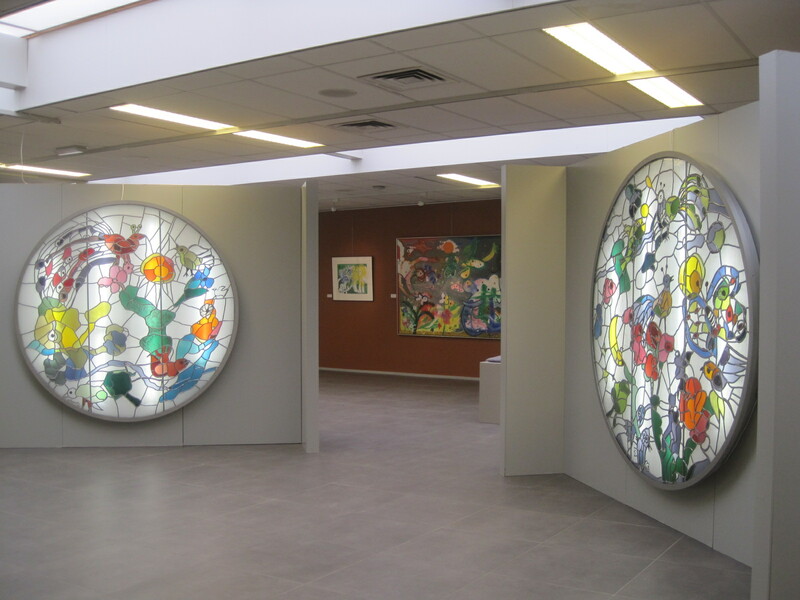 The cartoons were clustered in several themes, like 'Maastricht Treaty', 'Opinions on the EU', 'Greek eurocrisis', 'Refugee crisis' or 'Brexit', on ten exhibition panels. 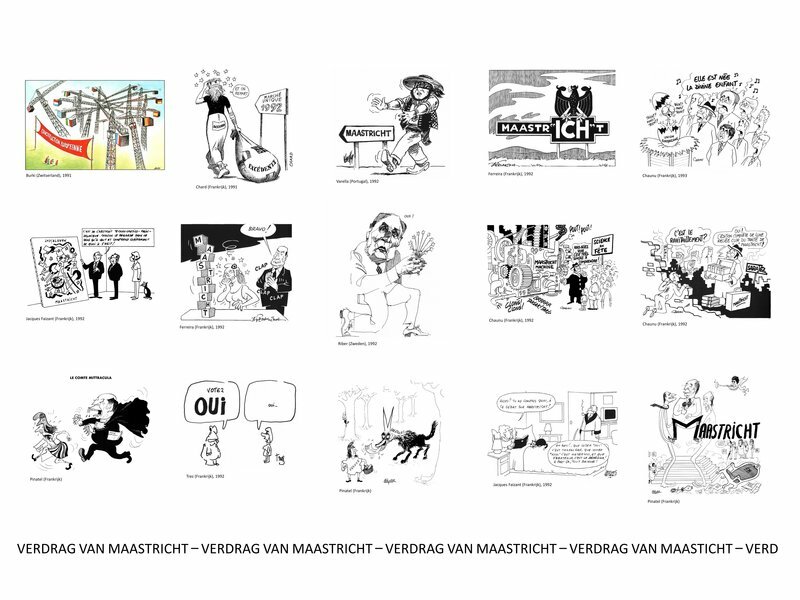 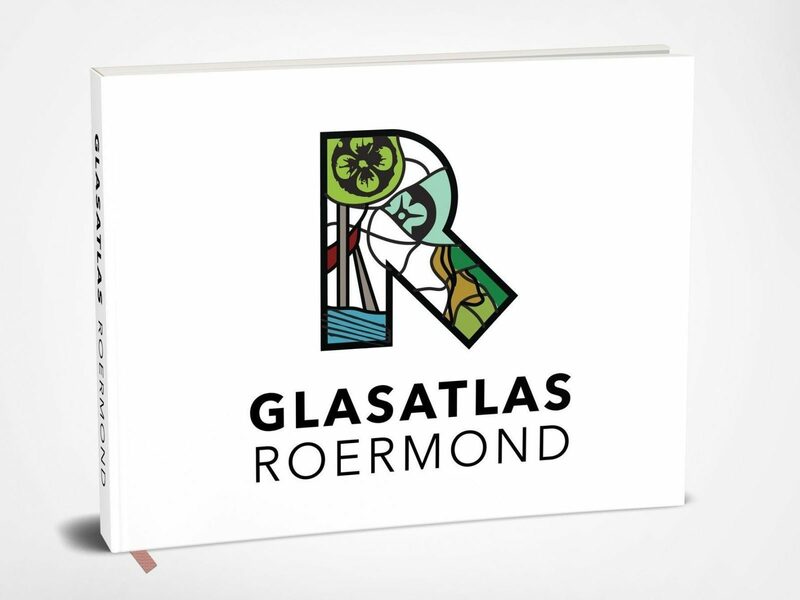 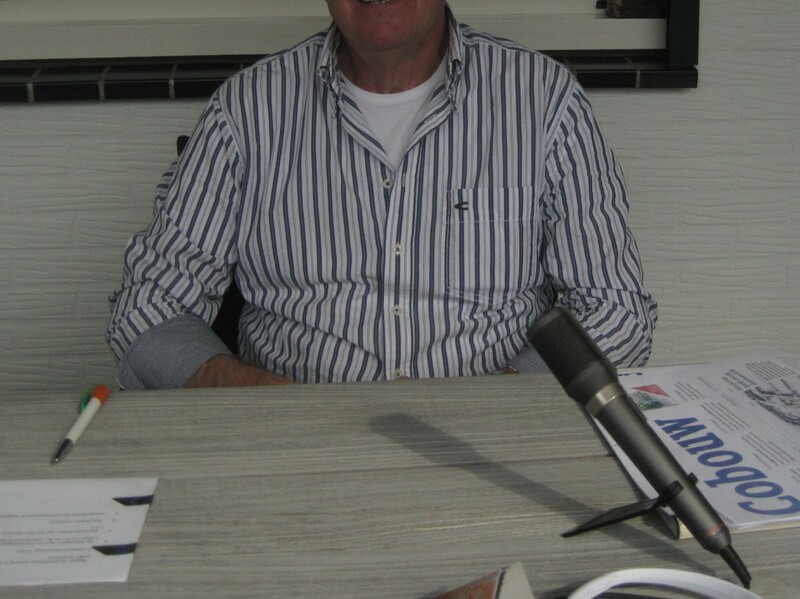 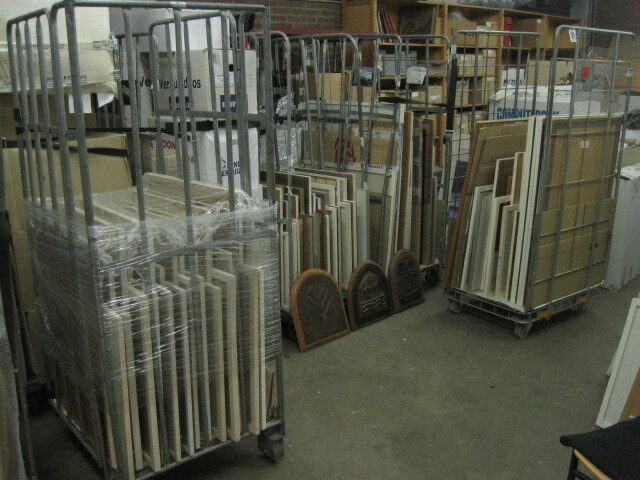 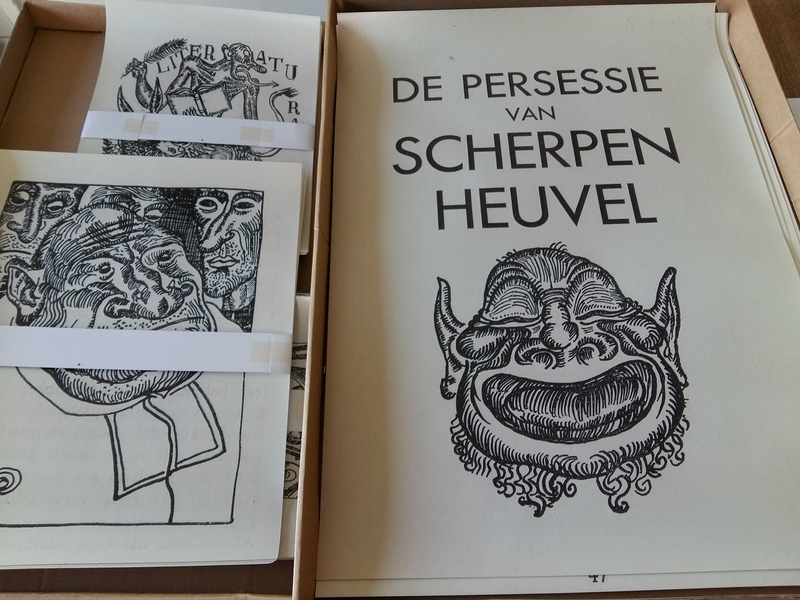 For the presentation of a special collection of cartoons by 'Willem' a table in classical style was used. 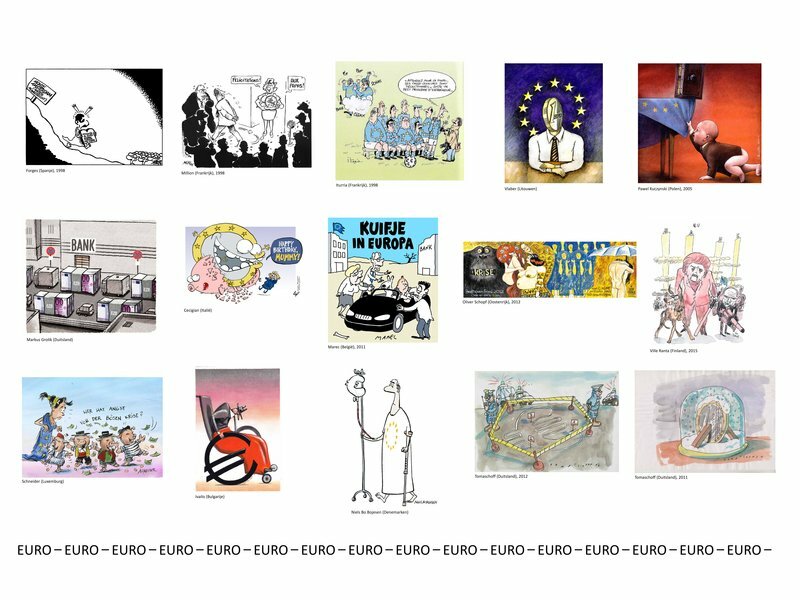 These cartoons reflect on the history of the first twelve states that formed the European Union just before the singing of the Maastricht Treaty. 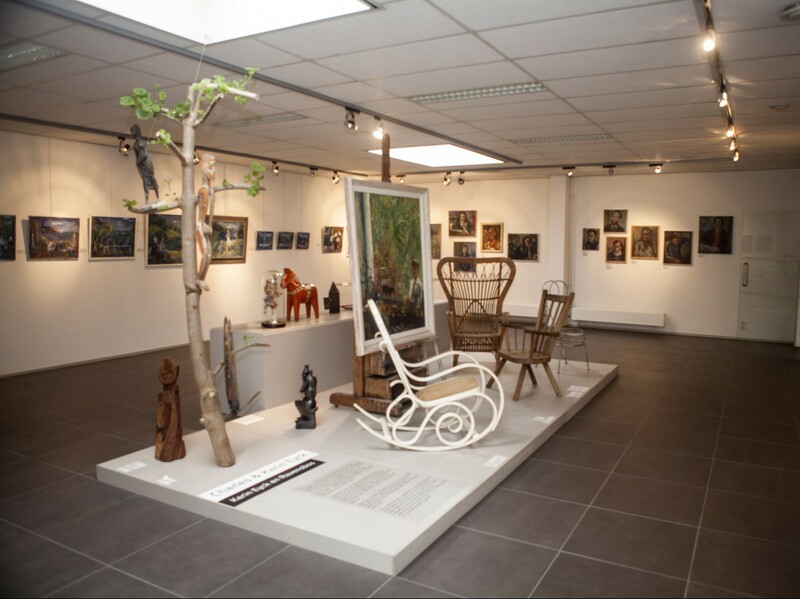 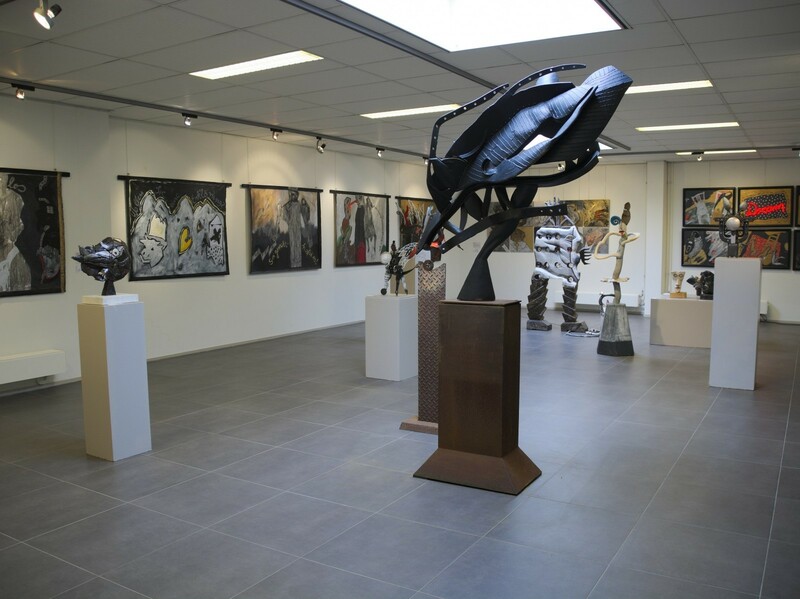 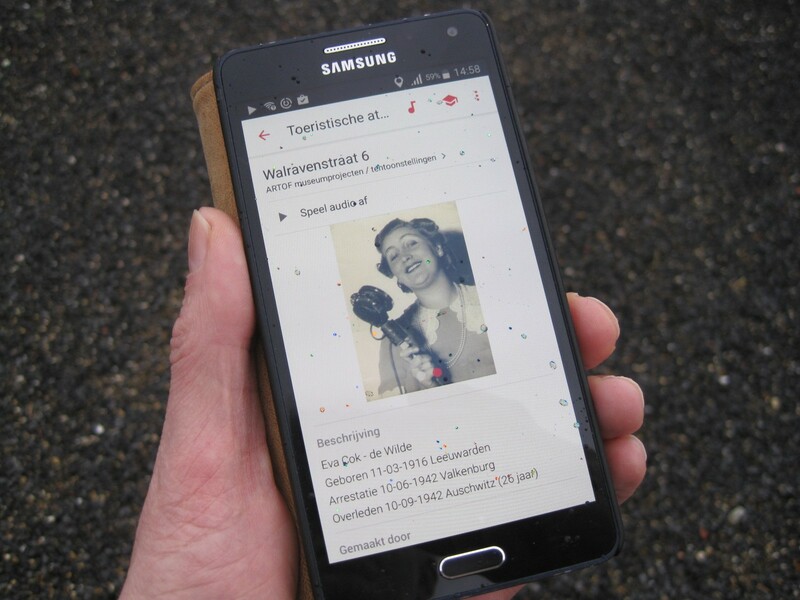 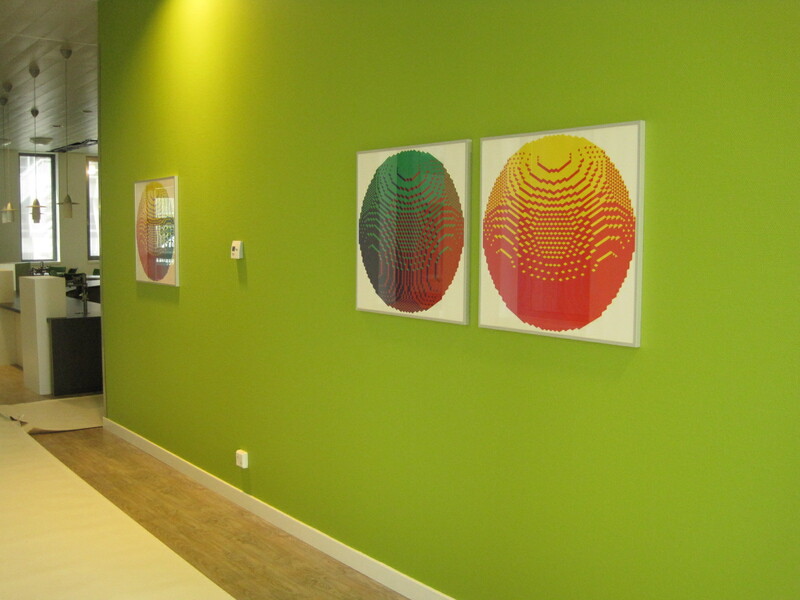 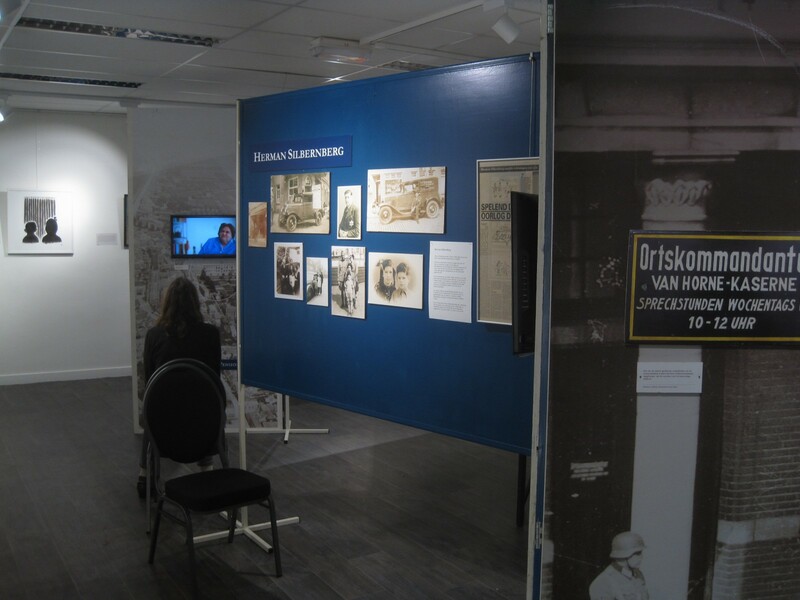 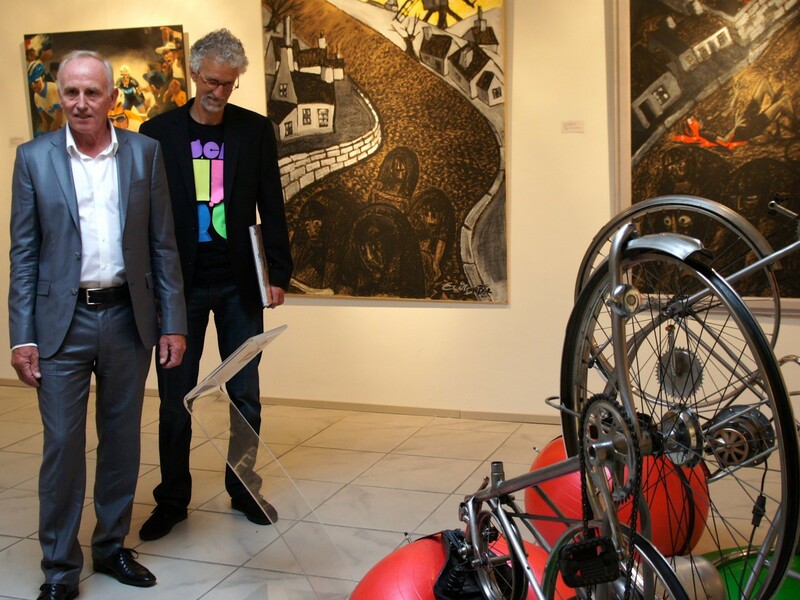 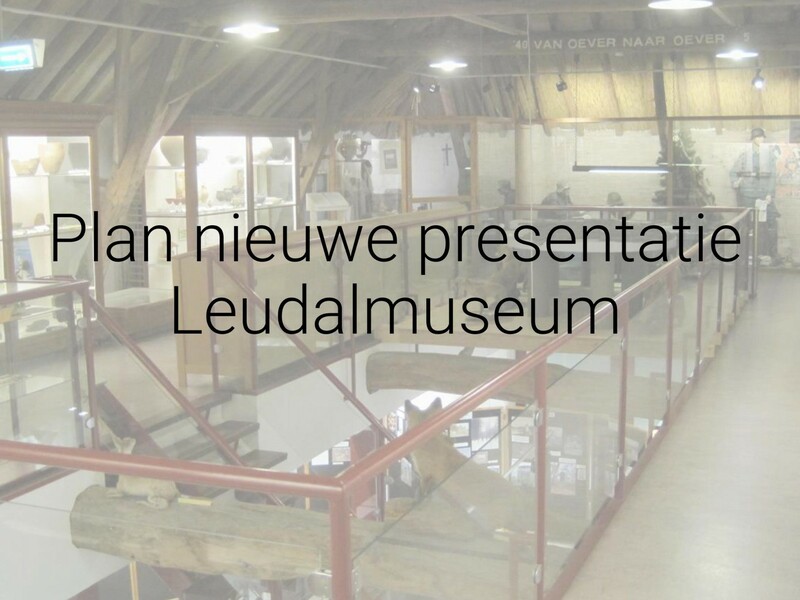 The exhibition takes place in the building of the Provincial Government in Maastricht from December 2th 2016 till Frebruary 24th 2017.